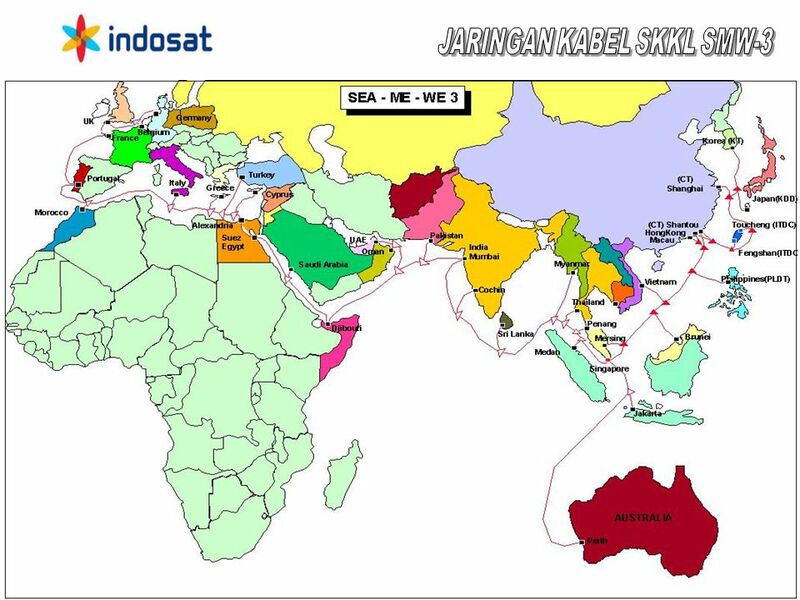 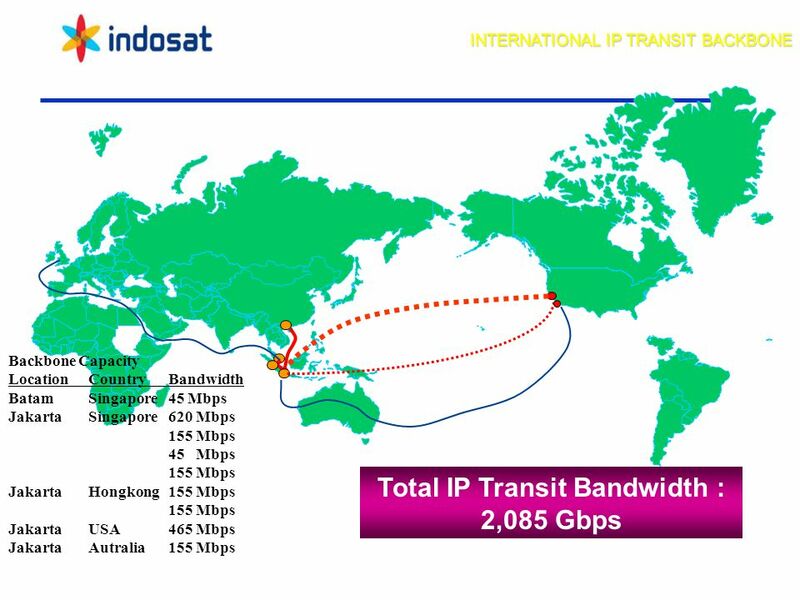 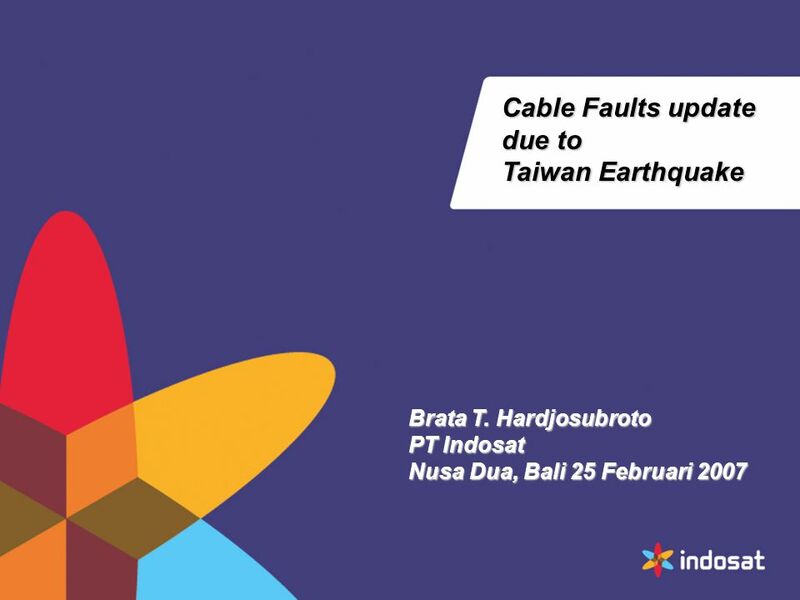 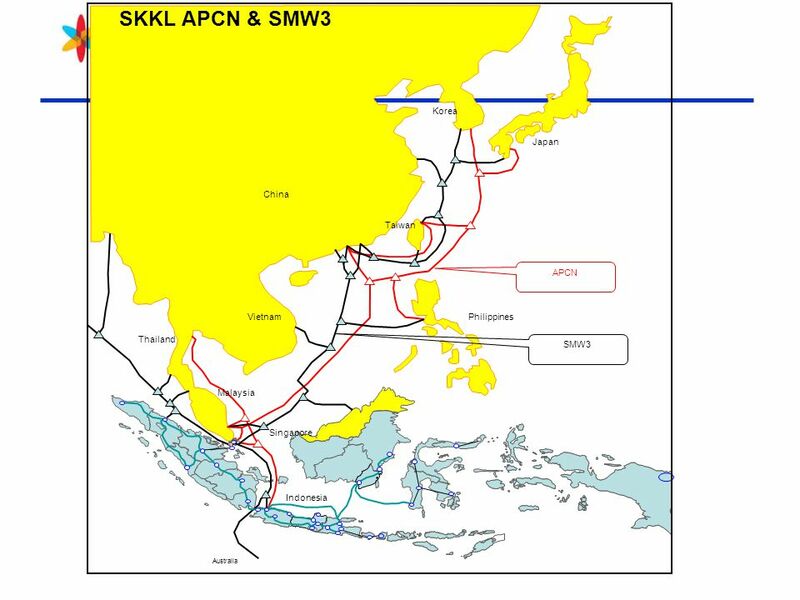 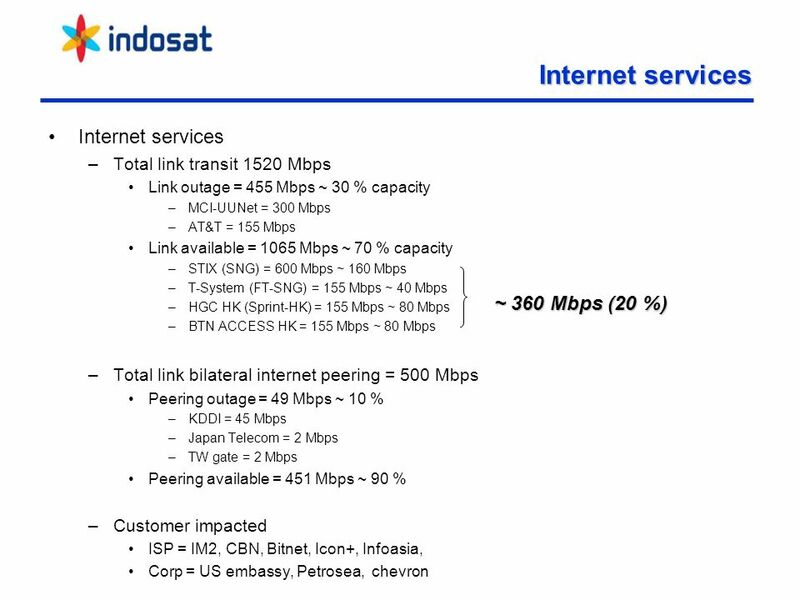 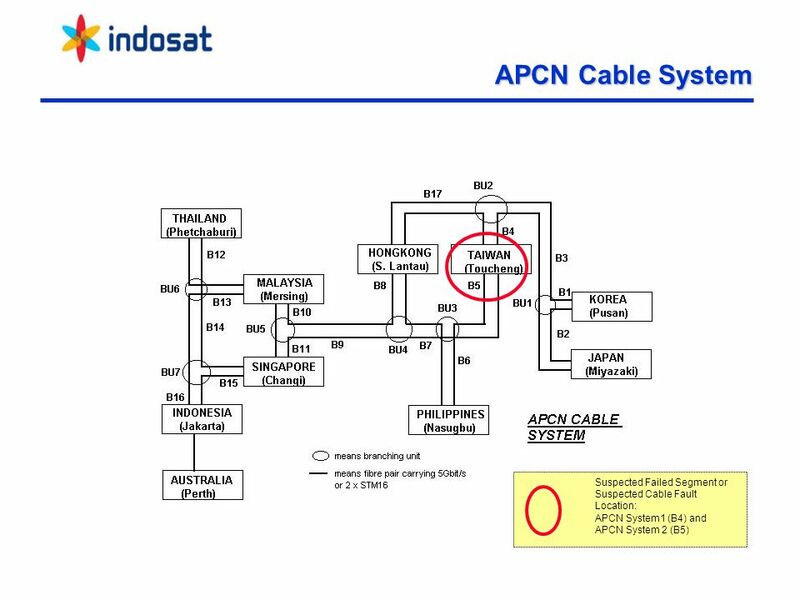 Download ppt "Cable Faults update due to Taiwan Earthquake Brata T. Hardjosubroto PT Indosat Nusa Dua, Bali 25 Februari 2007." 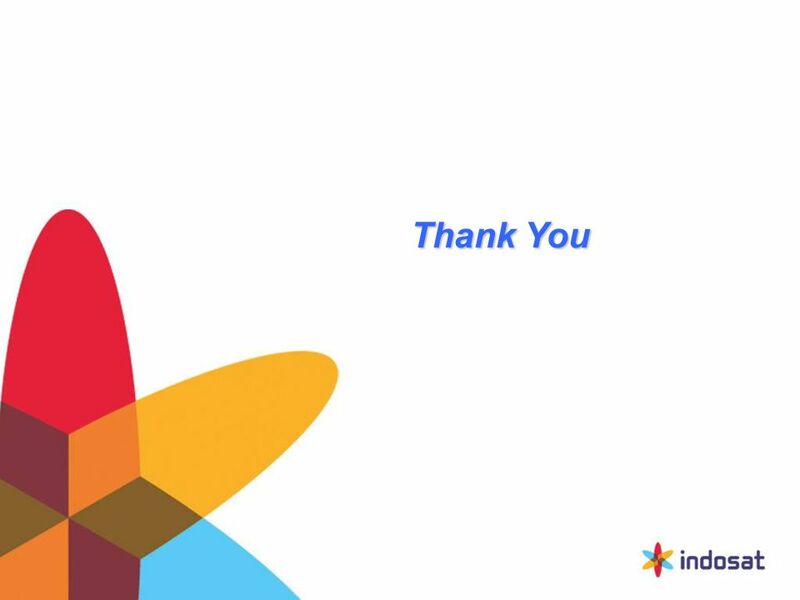 © Copyright IBM Corporation 2009 IBM Global Business Services Innovation driving strategic choices for P2P Saul Berman Global & Americas Leader, IBM Strategy. 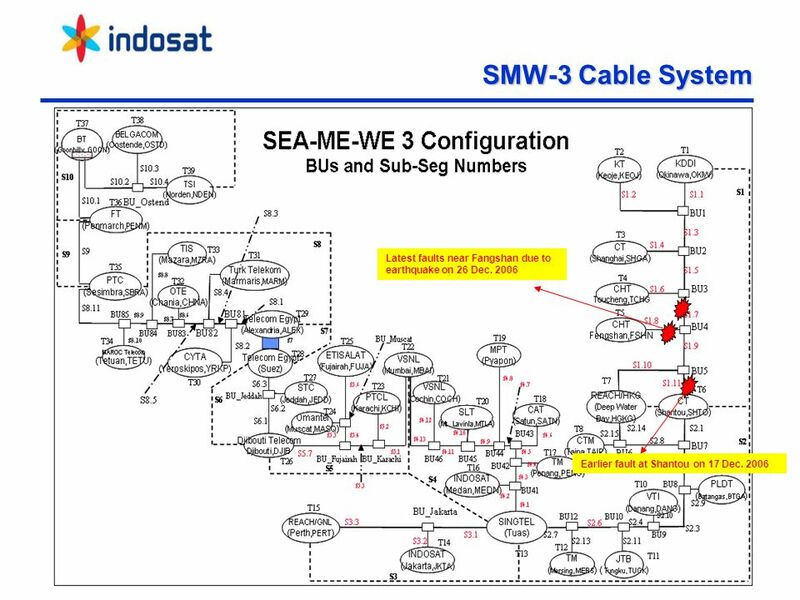 GCSE Higher Revision Starters 11 Module 3 and 5 Revision.